whelk is a shell that lives buried in sandy bottoms and mud, which explains the power of its aromas. For this paté, L'Atelier du Cuisinier added herbs and nasturtiums. cream, whelk 29%, haddock, nasturtium 4%, salt from Millac, vinegar, seaweed (agar agar, wakame), pepper, herbs 0,03% (coriander, thyme, laurel). L'Atelier du cuisinier is the label of upscale spreads. All the team of l'Atelier du Cuisinier has made ​​up his mind to share with you the original flavors and to invite you to a gastronomic journey around the fish and shellfish. These are cooked using only natural products without additives or preservatives. 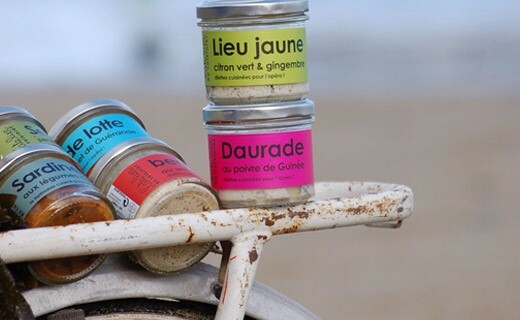 Discover without waiting authentic traditional recipes from Breton Regional Heritage. 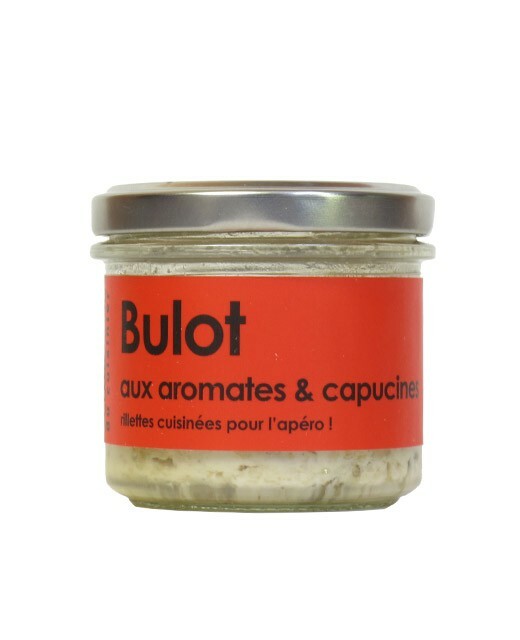 L'Atelier du Cuisinier fish pate is to serve cool, as you would serve good white wine! 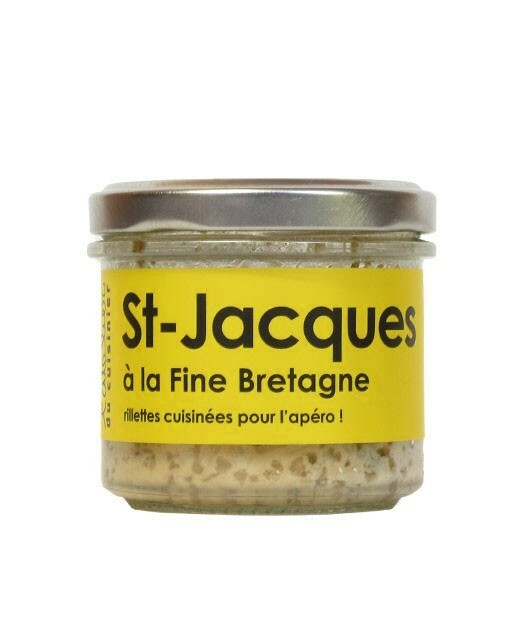 We recommend serving the fish pate in their verrines accompanied by white bread (baguette, string) lightly toasted and sliced lemon.